The Greeley Stampede will be creating a limited edition collectors pin for the 2018 event and we are asking the community to help us design it. If you have a design idea that represents our community, we would like to see it. No design experience necessary. This contest is open to all skill levels, age groups and residents of northern Colorado. "What better way to represent the community than have a member of the community design the pin", said Greeley Stampede Marketing Coordinator Kevin McFarling. Not only will the pin be designed by a member of the community, but the winning design will be chosen by the community as well through online voting. The winner of the contest will be given two tickets to their concert of choice during the 2018 Greeley Stampede as well as recognition during the event. The winner of the contest will be announced during the 2018 Greeley Stampede Kickoff Luncheon. Eligible designs need to follow the theme "What Community Means to You". Keep designs around one to three solid colors with no gradients or shadowing. Vector artwork is preferred but not necessary. A panel will select the top five designs submitted that will be entered into the online voting. 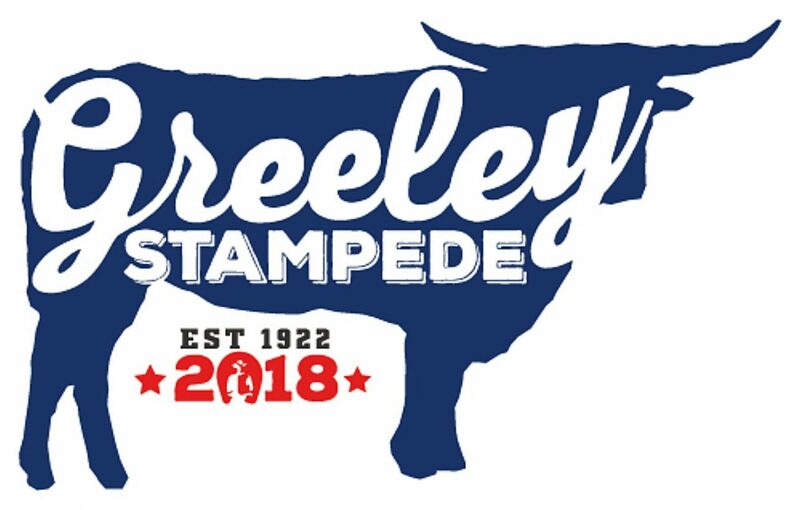 For a complete list of design guidelines and more information, visit greeleystampede.org/p/community.